Build a trellis yourself with these simple guidelines, and your vegetables will grow healthier and tastier than ever! 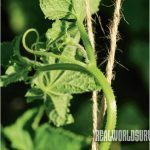 After a little help, the tendrils on cucumber vines attach easily to the twine and will hold them up. Sam Grisak saws a 2×4 in half. The two pieces will form one half of the support system for the cucumber trellis. 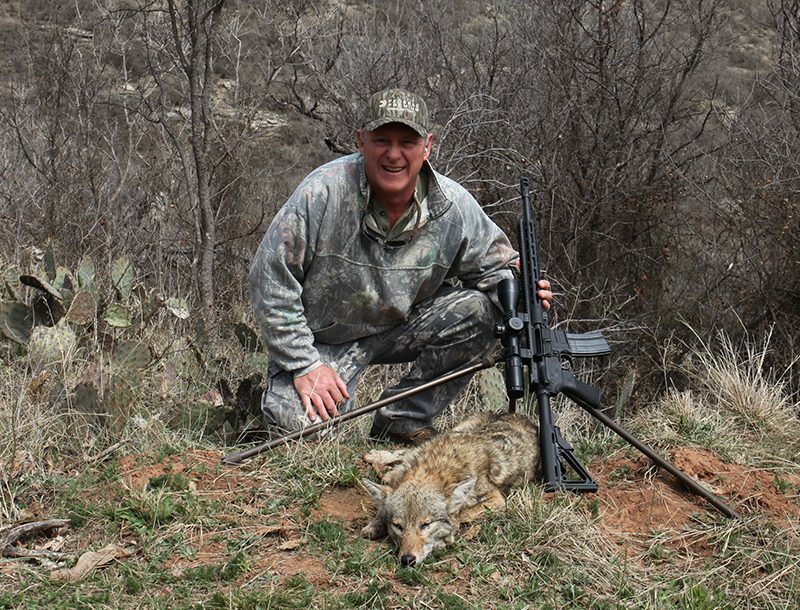 John Grisak, the author’s other fine helper, taps the bolt through two 2x4s after drilling a hole in both pieces to form the apex of the trellis. Tighten the wing nut snugly in place to hold the two support pieces together. 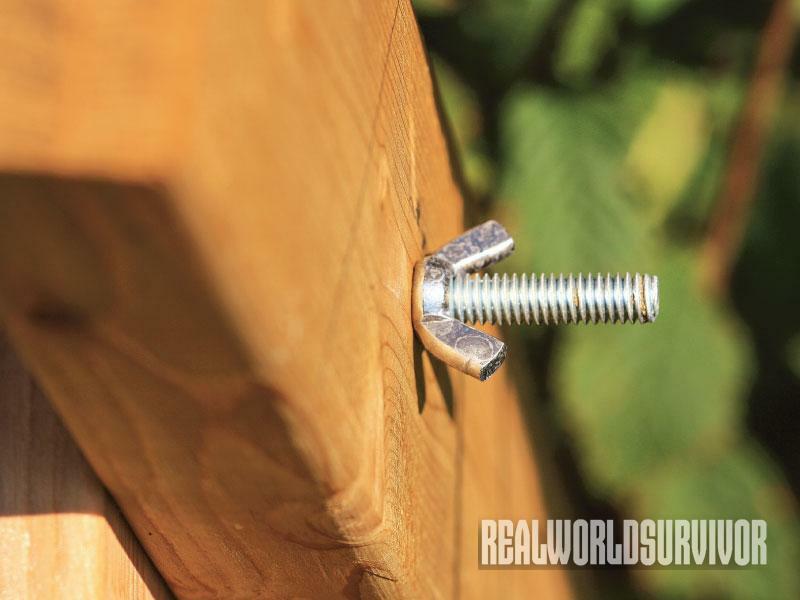 The smooth end of the bolt should be on the outside of the support structure. Start at the bottom crosspiece on one side of the trellis, and then wind the twine up and down the other side. Keep these two strings about an inch apart. Do the same again, spacing the next lines 5 to 6 inches from the first. Continue until the lines fill both sides of the trellis. The twine is wound back and forth from the bottom crosspiece to the top one and down the other side to the bottom one. The secret to growing cucumbers and other vining plants is to give them support. 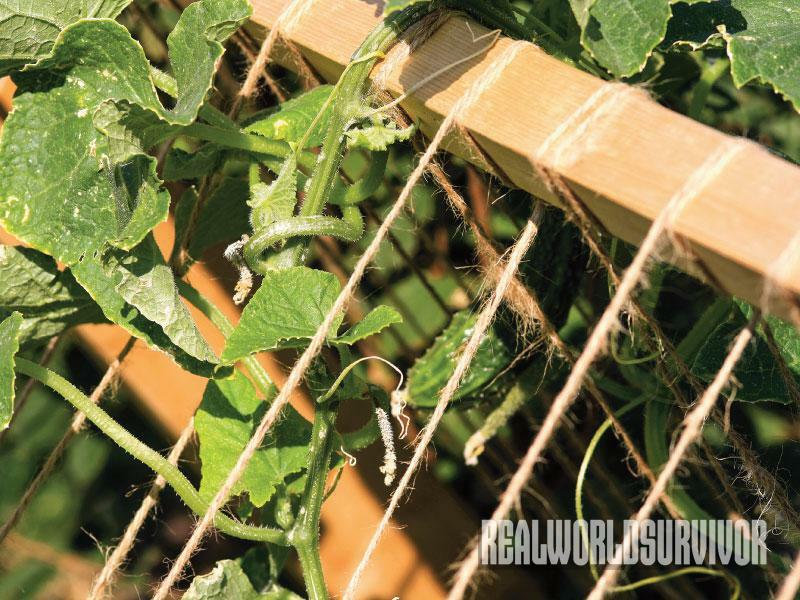 By training them on a trellis system, the vines are off the ground, thereby reducing potential pest attacks. And growing up makes the fruit easier to harvest, keeps it much cleaner and saves space. There are plenty of lovely pre-built support systems on the market. Some are close to being an art form, as well as very functional tools in the garden. But training cucumbers doesn’t require fancy equipment. Some people use tomato cages or hog panels held upright with T-posts, which work just fine for a plant or two. But when you have multiple plants, you need something bigger and more substantial. 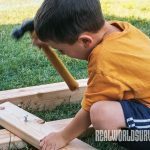 After a prolific cucumber season last year, I decided we needed a larger area to grow more varieties, so I enlisted the help of our sons Sam and John to help me build a cucumber trellis to place over one of the several beds I have this season. Although I have building experience, I’m not the most patient person, nor do I like using power tools. 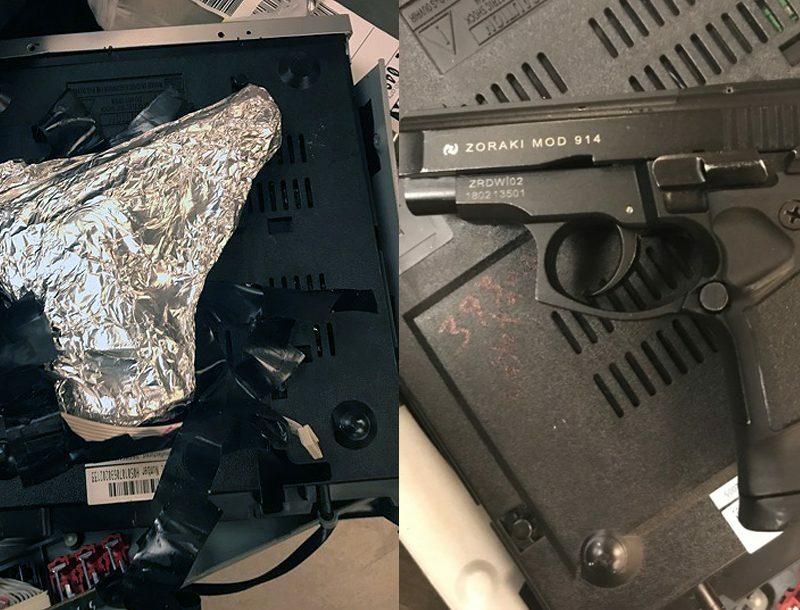 (I can, I just don’t like to.) So I came up with a design that is simple to make using hand tools and materials many people already have on hand. The trellis had to be sturdy enough to endure the 60+ mph winds that are common to our prairie setting. To serve this purpose, I used 2x4s as the main supports of the structure. I also gave it a lower profile by cutting the 2x4s to 4 feet in length. This leaves a structure that’s less than 4 feet tall. 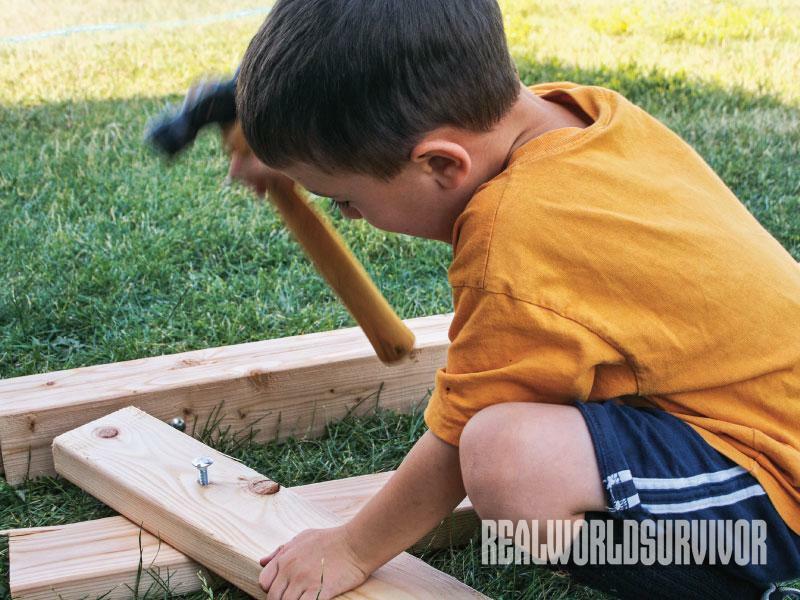 There’s no reason you can’t build the trellis using the entire 8-foot length of the 2x4s. It will be tall, but if wind isn’t a problem, it will work well for just about any vining crop you wish. My final trellis turned out to be 3-feet, 2-inches tall by 4-feet wide and 6-feet long. My reason for making it so wide is that I wanted it to encompass the entire width of the garden bed. I planted the cucumbers within the trellis, instead of on the outside of it. Being enclosed within the structure protects the young plants from running dogs and children. And I can drape plastic over the top of it to create an instant mini-greenhouse early in the season. It will also be easier for me to do the same with plastic or a floating row cover in the fall to protect the plants from light frosts. 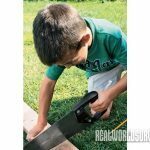 This is a very easy system to build in less than a day—especially if you have a couple of little helpers— but other than changing the garden twine (if you choose) at the start of the new season, it will last for many years. 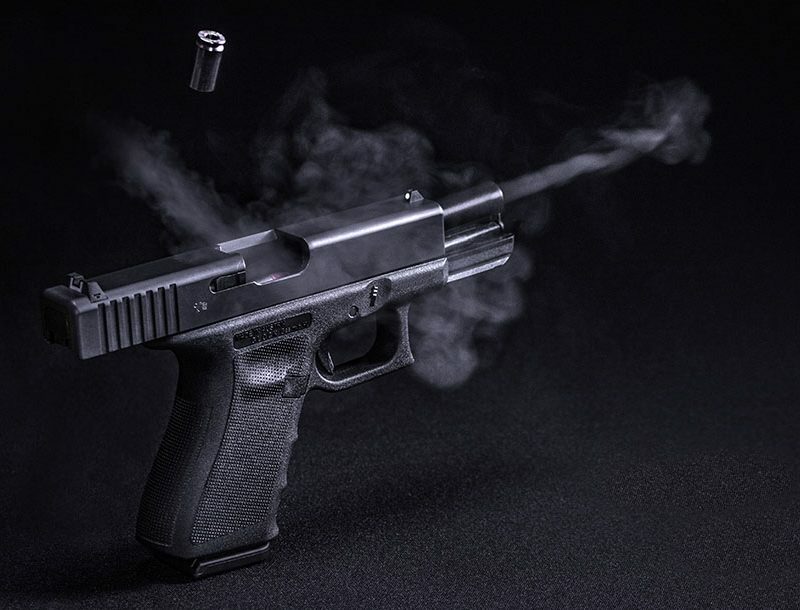 Of course, any tools should be used in a safe manner utilizing the proper safety gear. 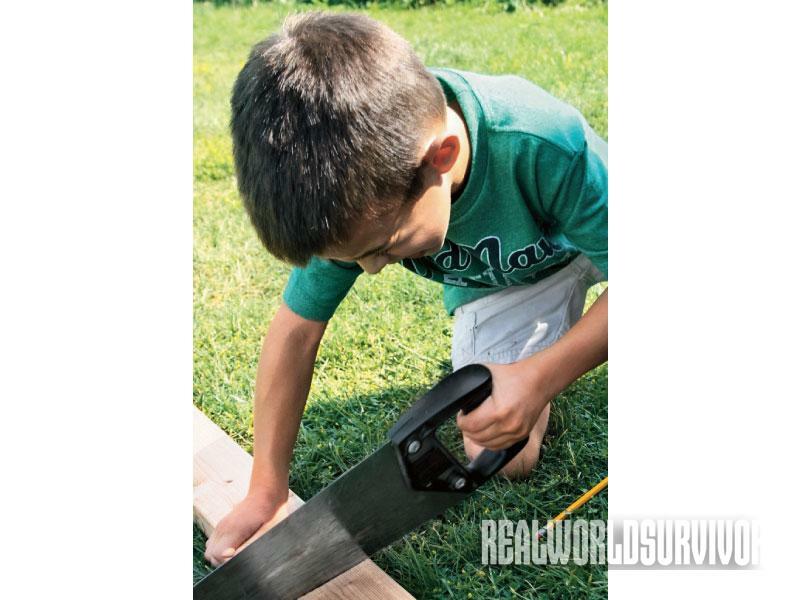 Start by measuring to 48 inches and cutting the 2x4s in half. 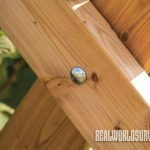 On one side of each piece of 2×4, drill a hole with a 5/16-inch bit 6 inches from the end, keeping the hole in the middle of the wood, 1 inch on center. These pieces will form the supports for each end of the trellis. 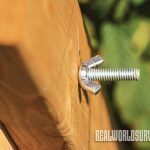 To assemble them, put the 5/16 bolts through the holes in the 2x4s with the side where you screw on the wing nut on the inside of the structure. Twist on the wing nut and hand tighten. To set the crosspiece along the top, measure and cut the 2×2 to 6 feet in length. You’ll need someone to hold up the supports as you place the crosspiece in the angle at the top. Drill pilot holes 3/4 of an inch in adjacent sides at each end of the 2×2 to screw the crosspiece into each of the supports with the 2 1/2-inch screws. Once the pieces are screwed together, the supports will be sturdier. The final wooden pieces are primarily used to wind the twine at the bottom of the trellis. 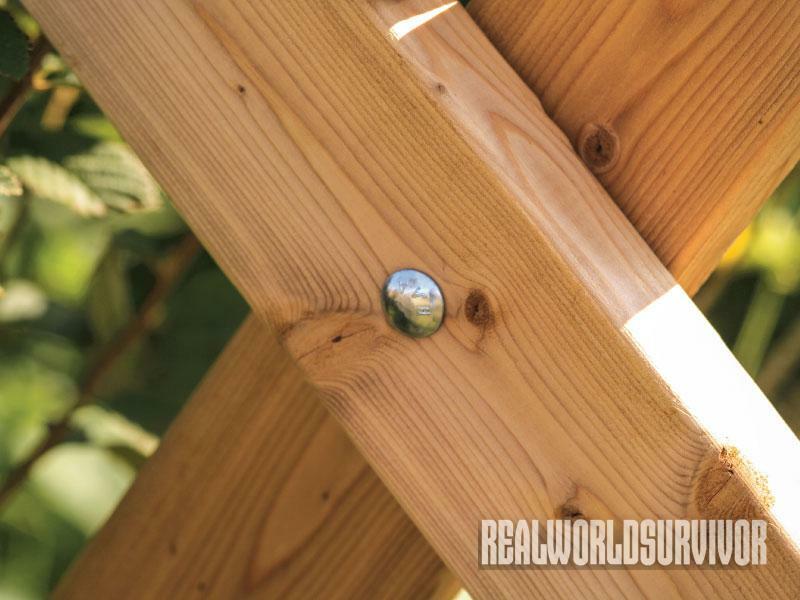 On one side of the trellis, nail or screw a 6-foot 1×2 roughly 5 inches from the bottom to the two support pieces (2x4s). Do the same on the other side. I used 1-inch nails because it was simpler. 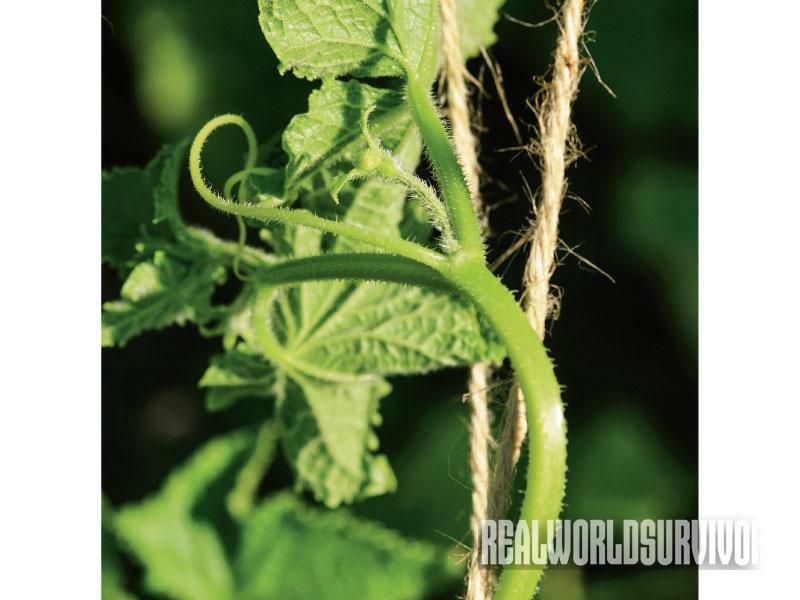 To create the support for the vines to grow, any twine you use in the garden will work just fine. 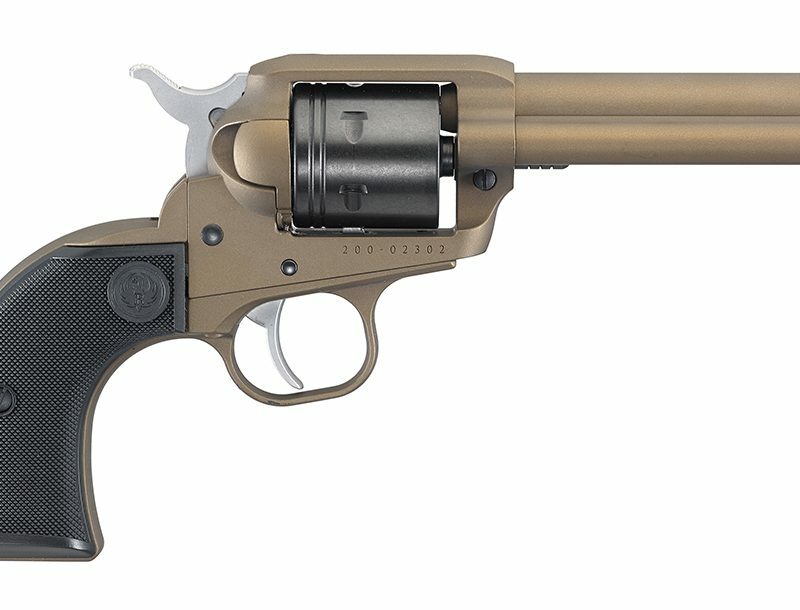 Its durability is up to you. You can choose something that will last for years, or pick a type that you cut off of the support each season (this is probably easier if you have a mass of vines since it will take time to untangle them from the strings). My plan is to cut the twine so I use the same kind I use when I tie up my tomatoes using the Florida weave system. Tie one end of the twine on the bottom support and wind it around the top 2×2 before heading back to the bottom crosspiece on the other side of the trellis. Go back and forth, keeping each set of strings roughly 5 to 6 inches apart. 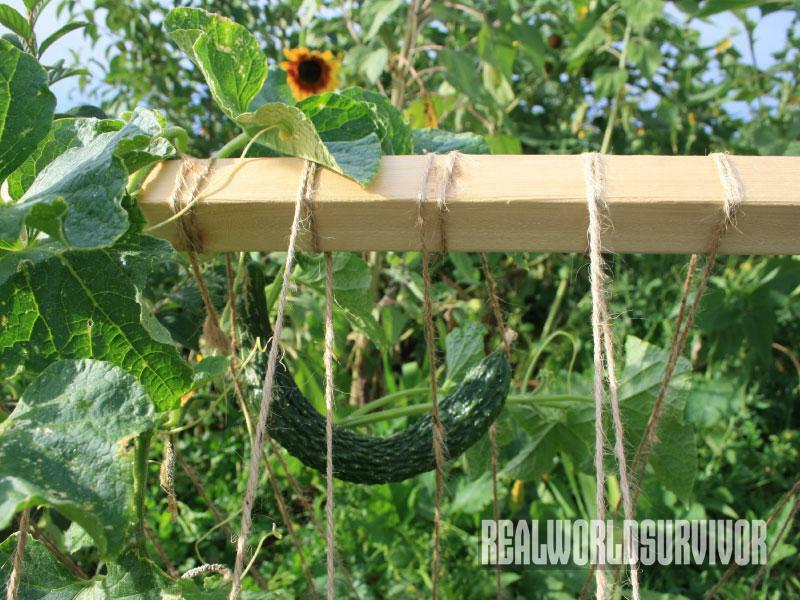 This provides enough support while allowing space to reach within the trellis to harvest the cucumbers or to weed. You can make it a tighter weave to provide greater support for larger types of vegetables such as winter squash. 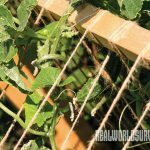 Once you have the string “web” along the entire width of the trellis, simply tie it off at the bottom end. For this trellis, I planted the cucumbers inside of the string support. As the cucumbers grew, I brought the vines through the strings and tucked them in between the strings. It doesn’t take much for them to cling to the string and climb on their own. The beauty of this type of trellis is that the cucumbers typically hang, making them very easy to find and harvest. 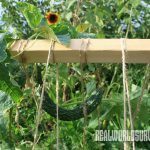 It’s nice not to have to dig below vines or worry about stepping on them to pick a cucumber or two.And you’ll be able to use this simple, yet sturdy design for many years. I didn’t like cucumbers for a long time. They were bitter and seedy, and I just didn’t understand their appeal. Then I began growing some of the old-standbys as well as unique varieties that didn’t look like any cucumber I had ever seen. I was hooked. There’s a much greater world of cucumber flavor and texture out there than in the bland types languishing on supermarket shelves. 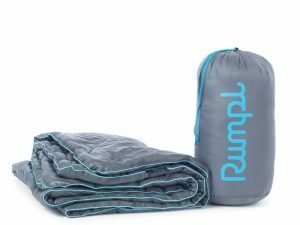 A San Francisco startup Rumpl created a high-tech blanket ready for every outdoors adventure.